The modifications to the robot's arms will allow the robot to write easier with greater clarity. The arm on the right side is now sturdier and weighs less than 3 lbs. The arm on the left side will not be used for writing at the moment but eventually the robot will have the ability to ambidextrously write messages. 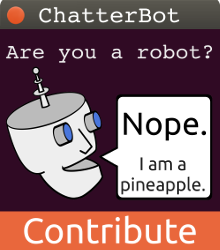 I plan on updating the robot's repositories on gitHub once I complete the code for writing. The left forearm still needs to be replaced using lighter weight materials but for now I will be focusing on the robot's ability to write for my fundraiser. The video bellow show my test for the movement of the new arms. The photos below are from a few days ago when I was mocking up the changes for the new are. As you can see, the new arm piece that I have used to replace the old one makes the robot's arm sturdier and lighter weight.